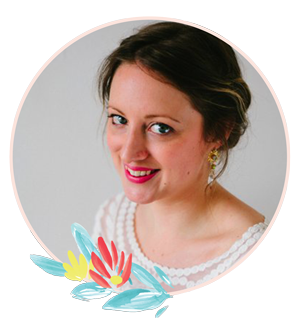 I'm back on the workshop wagon and would LOVE to teach you how to make your own beautiful pieces of jewellery this year. 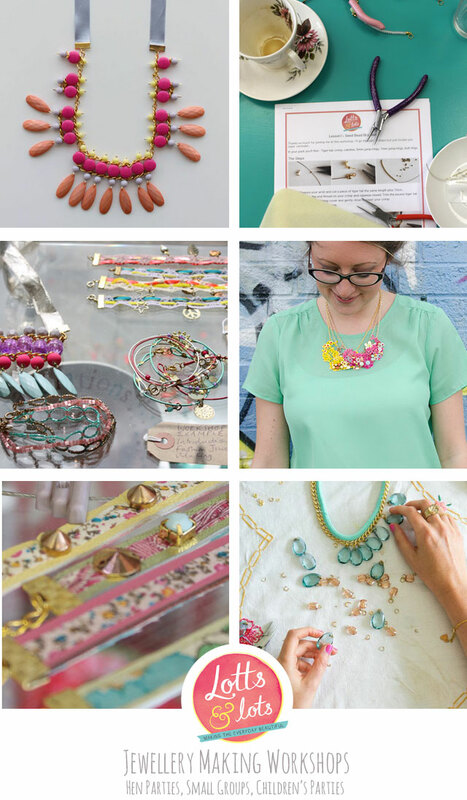 I have listed my dates below and will be teaching Statement Necklaces at The Old School Club, Battersea Monday 9th February for all you London folks. 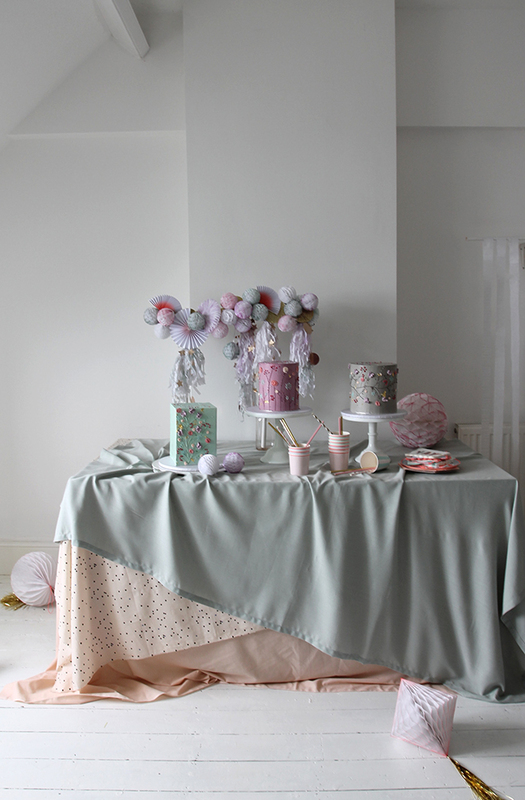 I really want to expand my offering this year, so if you are looking for a happy hen do activity, gathering of friends (I can come to you), group activity (I have taught up to 30 people) or even children's party. 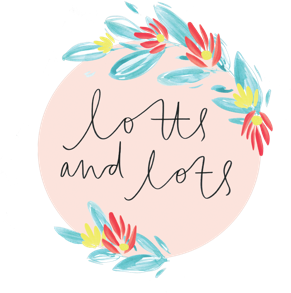 I'd love to hear from you, email me at lottsandlots@gmail.com. I'm Essex based but can travel. I come with all the materials you need to make each project, including tools, a choice of gold and silver findings and worksheets. Any project I make on my site can be made or adapted for a class and can work to a range of price points. My classes are original, friendly, fun and colourful - I promise you'll leave full of inspiration and the skills to make your own beautiful jewels. I'm also finalising local dates in Leigh-on-Sea which I will update as soon as they are confirmed. I was searching for affordable or free team building activities online that contained some excellent activities. I had a better chance of getting approval for these from my boss. I decided to try a couple of these group activities and found that they work well.